Torque Tool Repair, Service & Calibration - Team Torque Inc.
Our state-of-the art 6000 sq foot facility offers high quality A2LA certified torque tool calibration services, preventative maintenance programs and 24-7 service for all your tools and torque equipment. Send your torque equipment to us or we will come to you - you choose. We provide high-quality certification on torque wrench tool calibration traceable to NIST. ALL torque tool repairs and calibrations include a NIST certificate at no additional cost. 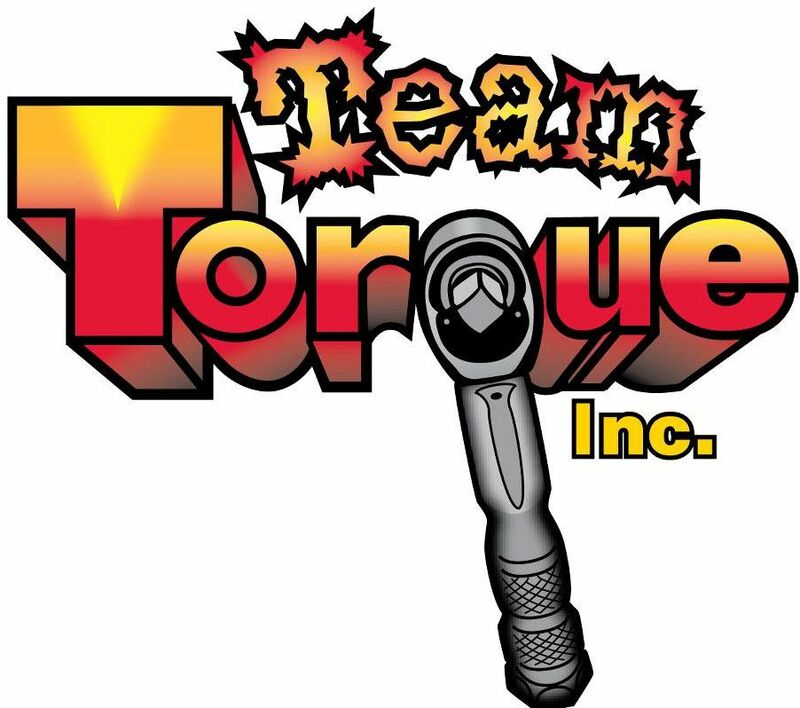 Team Torque Inc. specializes in the calibration and repair of ALL torque instruments, including torque wrenches, screwdrivers, testers, multipliers and pneumatic tools. Team Torque Inc. offers a full service torque calibration lab. We are a national factory authorized service center for Snap-On® tool repairs, CDI Torque Products, Hazet®, Kolver®, Matco® Torque Wrenches, Norbar®, Precision Instruments® Torque Wrenches, Sturtevant Richmont®, Stahl-Wille®, Tohnichi®, Tireman®, Uryu® and many other leading world-wide torque manufacturers. Represented as the #1 National Factory Recognized Independent Authorized Service Center gives us the unique ability to repair both older torque wrenches as well as all current models. All precision torque wrench repair, adjustments, and shipping costs are quoted prior to any work being completed. Team Torque Inc is an independent calibration lab also providing training, consulting and multi-level onsite packages. Our technicians pursue a standard of high quality with pride in a torque tool repair and servicing job well done. These technicians have mastered the art of torque tool repairs and calibrations with a combined total of over 25 years of experience. They constantly provide a balance of great turnaround time and exceptional quality in torque tool repair and servicing. Team Torque is accredited to A2LA standards with comprehensive training followed by ongoing intense testing and retraining to ensure the most recent methods are followed. Our three individual torque wrench service and repair labs use state-of-the-art torque tool calibration equipment and pursue stringent maintenance schedules to ensure the maximum quality. Providing a quality tool is our number one goal. Team Torque Inc. is Nation's #1 Torque Calibration lab in the country. We have the fastest turnaround in the nation. We work on ALL makes and model of torque tools. Our quality process (A2LA-17025) is the best. We are dedicated to premier customer satisfaction. How to Send in Your Torque Tools! Where and how to send in your tools! Fill out our torque service & calibration center form to send in your torque equipment. This will help us to ensure we get your tools calibrated and back to you as quickly as possible. View our below torque wrench calibration costs to find your tool.